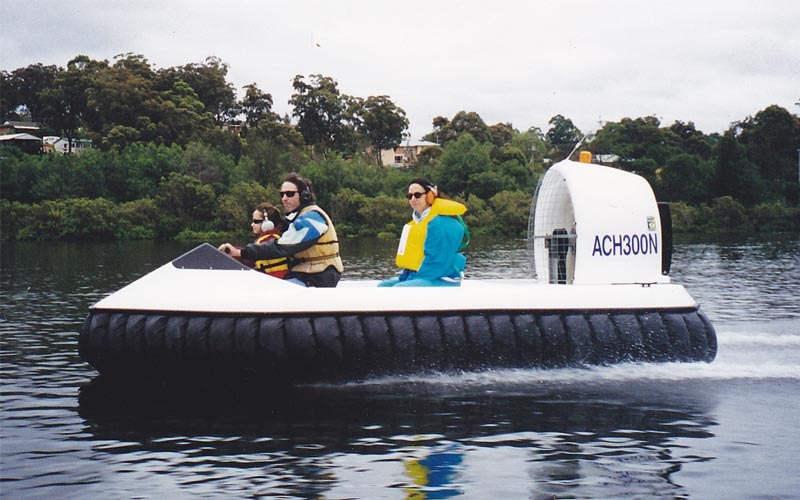 The first Viper Cruiser was completed May of 1998 and had its first test on the Shoalhaven River, near Nowra, N.S.W. The Cruiser completed a 70km run from Nowra to Yawal Dam and return. 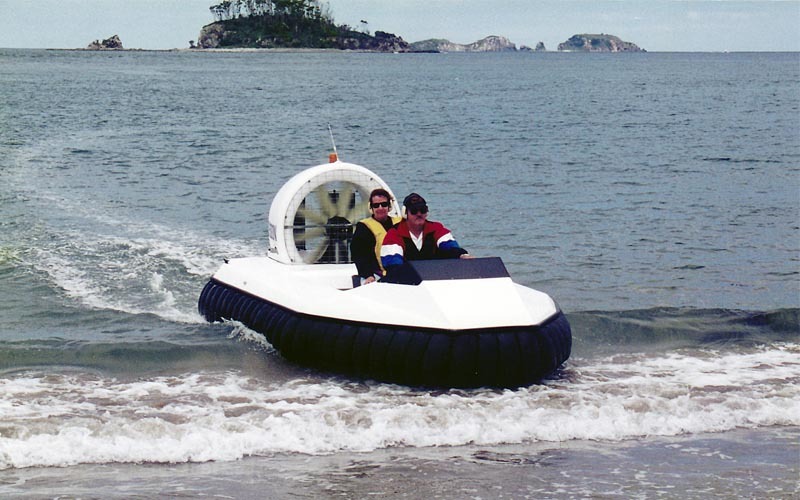 It had a average payload of between two to four passengers, and a fuel usage of less than 12L per hour. 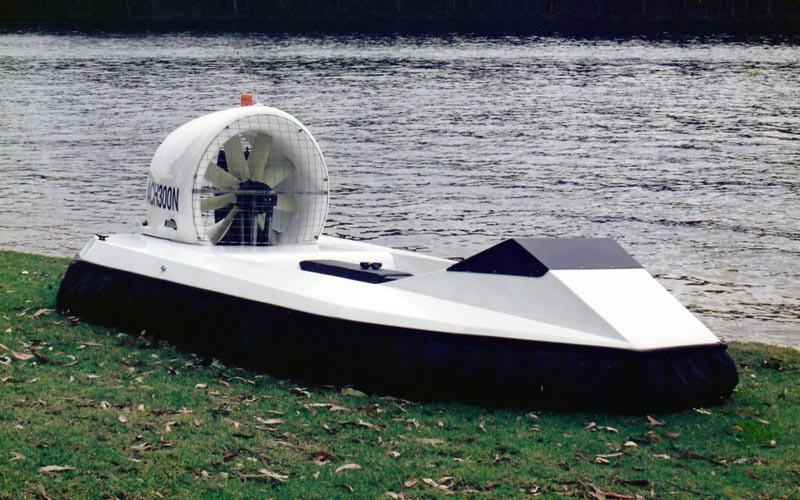 Over the following 12 months, the Viper Cruiser competed over 150 hours of operation, covering most waterways between Newcastle and Bega. The first Viper Cruiser (001) was built over a period of 3 months at our South Nowra factory from draft plans started in mid 1997. It was originally fitted with a PE486 Yamaha before being fitted with a Rotax 582UL for a short time.